Jovan Djordjevic was born in Senta, a town on the bank of the Tisa river in the region which eventually became Serbian Vojvodina, on 13 November 1826 (Julian Calendar) to merchant Filip and Ana Djordjevic. Jovan was baptized on 17 November of that year in the Serbian Orthodox Church of Archangel Michael, officiated by Very Reverend Georgije-Djuka Popovic, one of the most erudite clerics of his day in that region of Potisje, and author of Put u raj (The Road to Heaven), a book in praise of moral principles. The acting bug bit hard when he first appeared as a teenager in Hungarian and Serbian amateur theatricals in his hometown of Senta. He started his schooling in Senta, Novi Sad, Segedin, Temisvar, and Pest, where he was a Tekelijanum scholar (having received a stipend from the Sava Tekelija Endowment). Throughout high school (gymnasium) and university he pursued his chosen career as a professional actor and manager, appearing in hundreds of plays he himself organized in which he received a reputation of high versatility and originality. 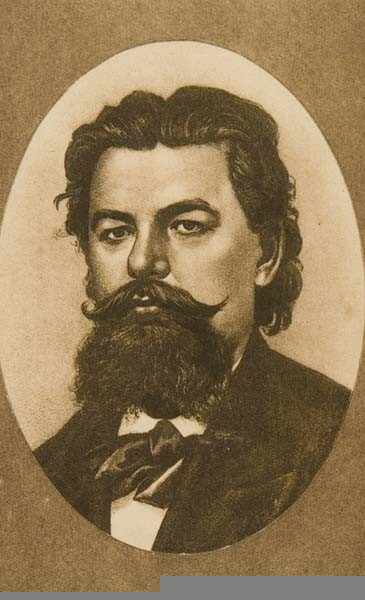 The 1848 Revolution interrupted his university education and he left Pest for Sombor where Grand Zupan Isidor Nikolić Dzaver (1806–1862) of Bačka first appointed him secretary of the town's municipal court house, and then a position of judicial clerk at Lugos. In 1852 he was appointed professor of a high school in Novi Sad. There Djordjevic came to loggerheads with the school's administrators, who were against Vuk Karadžic's language reforms, and left his teaching post to become secretary of the Matica Srpska and editor of the learned society's magazine Letopis Matice Srpske in 1857. Two years later (1859), Danilo Medakovic appointed Djordjevic to position of co-editor (with Djordje Popovic) of Srpski Dnevnik. He eventually relinguished his position to Svetozar Miletic in 1861 and joined Dr. Jovan Andrejevic Joles on their long, overdue project – the construction of the Serbian National Theatre in Novi Sad. With the new theatre Djordjevic showed his interest in Serbian drama through the productions of plays by Djordje Maletic, Jovan Sterija Popovic, Matija Ban, Joakim Vujic, and others. In 1868 he founded the Serbian National Theatre in Belgrade, where he offered increasingly elaborate contemporary productions of Serbian and foreign playwrights and dramatists, like Stevan Sremac, Milorad Popovic Sapcanin, Milovan Glisic, Svetislav Vulovic, Kosta Trifkovic, Branislav Nusic, Imre Madách, József Katona, György Bessenyei, Schiller, Henrik Ibsen, Oscar Wilde, Émile Augier, Jules Sandeau, Eugène Marin Labiche, Victorien Sardou, Ivan Turgenev, Gogol, Maksim Gorky and other greats. Belgrade at the time had a competing theatre, the Theatre on Djumruk, where Jovan Sterija Popovic first produced his play "Death of Stephen Uros III Decanski of Serbia" in 1841. Djordjevic also established the prestigious Academy of Dramatic Art first at the Serbian National Theatre before the school eventually moved to its present location, now accredited by the University of Belgrade's Faculty of Dramatic Arts. The teaching staff at its inception was composed of Jovan Djordjevic and Aleksa Bacvanski, an international actor who also went by the name of Sandor Varhidi. Today it is regarded as one of the most renowned drama schools in Eastern Europe, and one of the oldest drama schools in the Balkans, having been founded in 1870. Later, Djordjevic became professor of general history at Belgrade's Grande École. 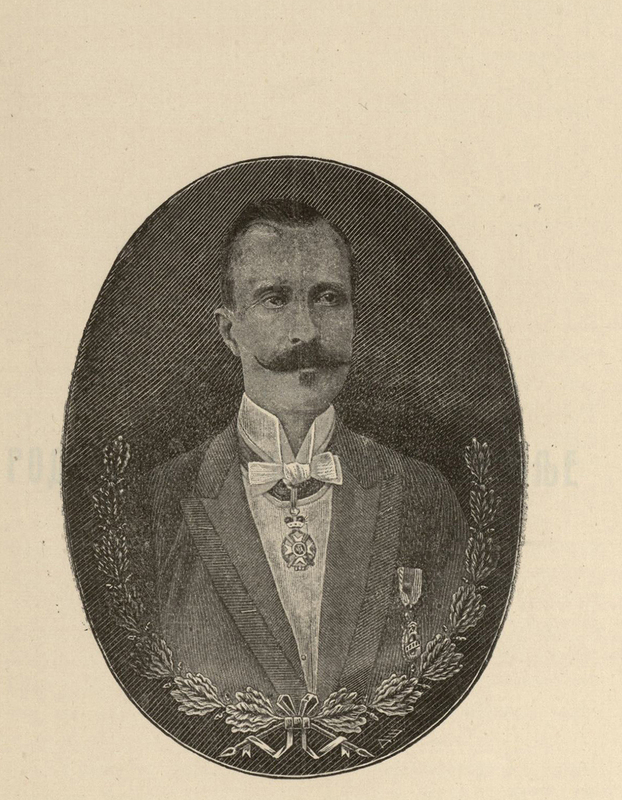 In 1893 he served for a short time as Serbia's Minister of Culture under the Jovan Avakumovic Administration, and Alexander I of Serbia's tutor. He wrote poetry and translated and adapted many plays for the theatre. 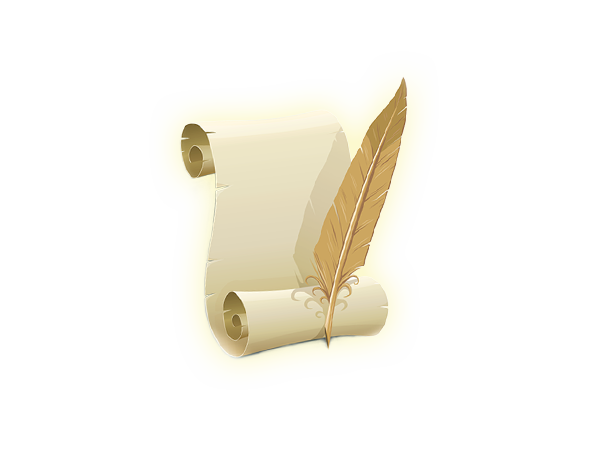 He compiled and prepared a Latin-Serbian, Serbian-Latin Dictionary, which he had worked on from 1882 to 1886. His best work is a theatrical allegory Marko's Sword and the text (lyrics) to the hymn Boze pravde, with music by Davorin Jenko. 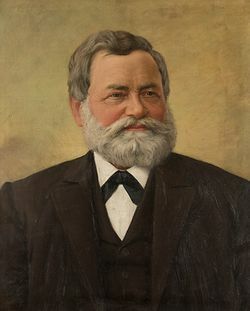 He died in Belgrade on 9 April 1900. Jovan Djordjevic was a Serbian writer. He is the founder and director of the National Theatre in Belgrade, manager of the Serbian National Theatre (1863-1868), professor of history and the Minister of Education. He wrote the Serbian national anthem. Great educational benefactor and former Belgrade merchant. He was born in 1845 and died in 1899. Milorad Popovic Sapcanin Serbian writer, born in 1847 in Novi Sad, where he died in 1895. 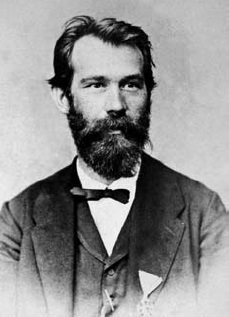 He was educated at high school in Vinkovci and Novi Sad and the he studied Law in Graz where he graduated in 1876. Next, in 1877, he returned to Novi Sad and until 1901, he was pofessor of languages and literature in Novi Sad (Latin, Greek, Hungarian, German and Serbian) .He wrote a large number of grammar, vocabulary and literature review that was adopted in the Serbian education as the standard text books. Jovan Grcic (October 19, 1855, Vukovar - February 5, 1941, Novi Sad) was a Serbian historian, a lawyer, a translator and a worker in a number of areas of cultural life. Professor of classical philology at the Novi Sad Gymnasium, he wrote "Overview of Greek and Roman mythology." Milan Jovanovic (Jarkovac, April 24, 1834 - Belgrade, 6 July 1896) was a Serbian doctor and writer. He was a professor at the Great School and a professor of the Military Academy in Belgrade. Milan was a first professor of hygiene in Serbia.